British authorities on Wednesday named two Russian suspects wanted for a brazen attack with the nerve agent Novichok on a former Russian spy and his daughter in the English city of Salisbury. 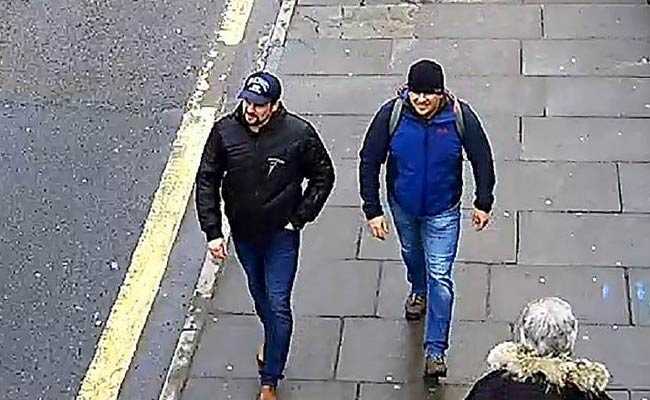 British authorities posted on Wednesday detailed surveillance camera images and other information, tracking the two men moving through busy Gatwick Airport, crowded London train and subway stations and the streets of Salisbury - all while allegedly carrying the military-grade poison. May told Parliament on Wednesday: "Based on a body of intelligence, the government has concluded that the two individuals named by police are officers from the Russian military intelligence service, also known as the GRU." "This was not a rogue operation," the British leader said. "It was almost certainly also approved outside of the GRU at a senior level of the Russian state." "We believe this is a provocation," Alexander Shulgin, Russia's permanent representative to the Organization for the Prohibition of Chemical Weapons, told state television Wednesday. "We said right away that Russia had nothing to do with the Salisbury incident," Shulgin said. But 44-year-old British national Dawn Sturgess, a mother of three, died in July from exposure to what police say was the same nerve agent that afflicted the Skripals, in a town just north of Salisbury. Her British boyfriend, Charlie Rowley, had given her what appeared to be a bottle of perfume that he'd found in a charity bin. Rowley was sickened but subsequently recovered. 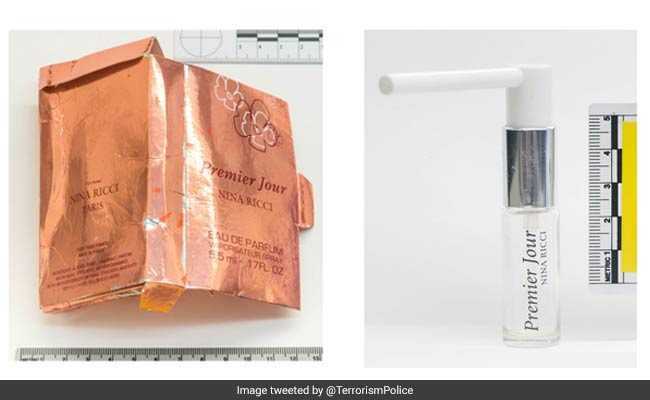 Police on Wednesday released images of the bottle - a counterfeit Nina Ricci dispenser with a modified nozzle - which they say had contained Novichok. 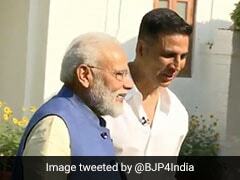 They also released a chilling timeline of the movements of the two suspects. Neil Basu, Scotland Yard's counterterrorism chief, said the men arrived at London's Gatwick Airport on March 2, and stayed at a hotel in east London, where traces of Novichok were later found. On March 3, the men went to Salisbury for "reconnaissance," returning to the southern city again the following day. That was when "we believe they contaminated the front door with Novichok," Basu said. On March 4, the pair boarded an Aeroflot plane at London's Heathrow airport and returned to Moscow. "We have no evidence that they have reentered the U.K. after that date," Basu said, adding that public health officials do not think there is any risk to people who were on the same flights or trains as the two suspects. First responders initially thought it was a drug overdose, but at the hospital, doctors suspected poisoning. 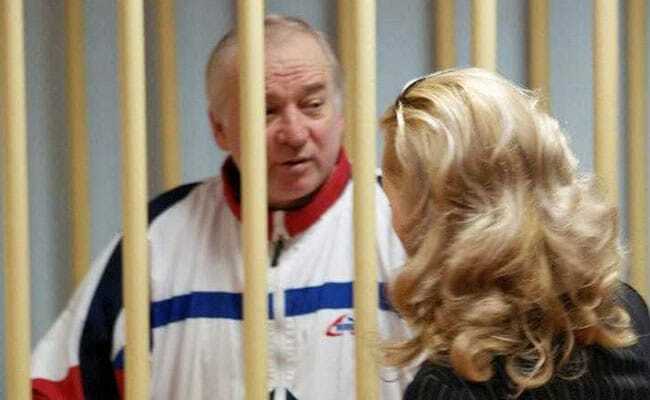 Britain's military research laboratory confirmed that the poison was a Soviet-era nerve agent. "Today marks the most significant moment so far in what has been one of the most complex and intensive investigations we have undertaken in counterterrorism policing," Basu said Wednesday. More than 250 detectives, alongside dozens of forensic scientists and health investigators, have been working the case. The team took 1,400 statements and reviewed 11,000 hours of video surveillance footage recorded on Britain's extensive closed-circuit television camera systems. There has been intense international interest in the case - and wide condemnation that Russia not only continued to manufacture and hoard Novichok but would deploy an outlawed nerve agent on foreign soil. "This was a sickening and despicable act in which a devastatingly toxic nerve agent - known as Novichok - was used to attack our country. It left four people fighting for their lives and one innocent woman dead," May said Wednesday. The British prime minister said, "We repeatedly asked Russia to account for what happened in Salisbury in March, and they have replied with obfuscation and lies." 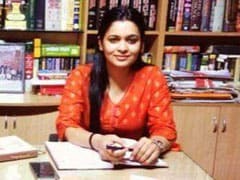 She added, "Their attempts to hide the truth by pushing out a deluge of disinformation simply reinforces their culpability." Sue Hemming, head of the Crown Prosecution Service's counterterrorism division, said Britain would not ask Russia to extradite the men because the country's constitution does not allow the extradition of Russian nationals. But Hemming said Britain has obtained a European arrest warrant for Petrov and Boshirov. Kremlin spokesman Dmitry Peskov told the Interfax news agency: "From the very beginning, Russia has been ready to cooperate with Scotland Yard in the Skripal investigation, but was met with either refusal or silence." "The names, just like the photos, published in the media tell us nothing," said Russian Foreign Ministry spokeswoman Maria Zakharova, according to Interfax. "Alexander Petrov" and "Ruslan Boshirov," are "John Smith" equivalents in Russia and Russia's Muslim areas and are assumed to be aliases, analysts in Moscow said. "Again we are calling on the U.K. to move away from public accusations and informational manipulations, and toward practical cooperation between law enforcement agencies," Zakharova said. Jonathan Eyal of the Royal United Services Institute, a London-based think tank, said the release of details Wednesday helped bolster credibility for a case that seemed "worthy of a fiction novel." Eyal said that although many governments have publicly supported the official British position, "in private, there was this feeling: 'Can you give us some more meat? Can you give something to respond to the torrent of conspiracy theories put out by Moscow?' "
For Moscow, "it cannot be very pleasing that this is, ultimately, despite all the bravado, a failed operation," Eyal added. "The guy [Sergei Skripal] is alive, and the people engaged in this activity have been identified." "They have shown they are willing to kill anyone who betrays Russia in the future, but apart from the deterrence value, the operation was a flop," Eyal said. Vladimir Putin Says Western Spy Cases Aimed At "Holding Russia Back"